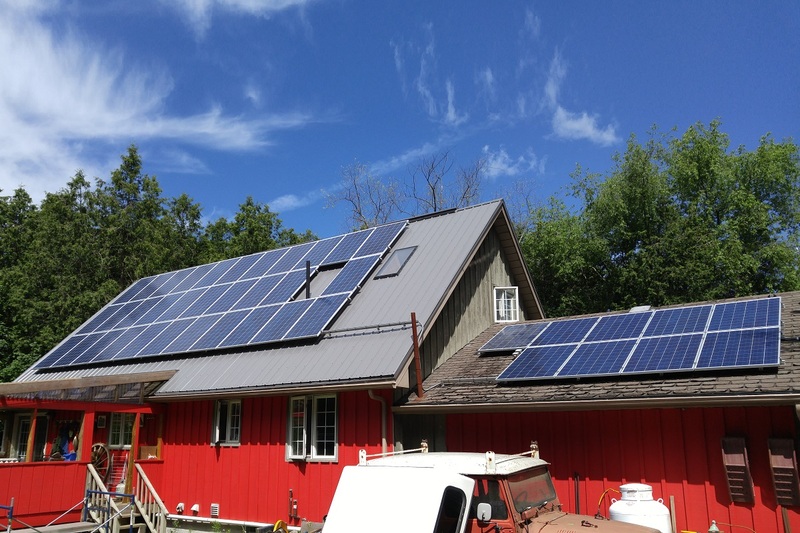 These are just a few of our happy customer’s systems that are under contract with the OPA under the MicroFIT program. 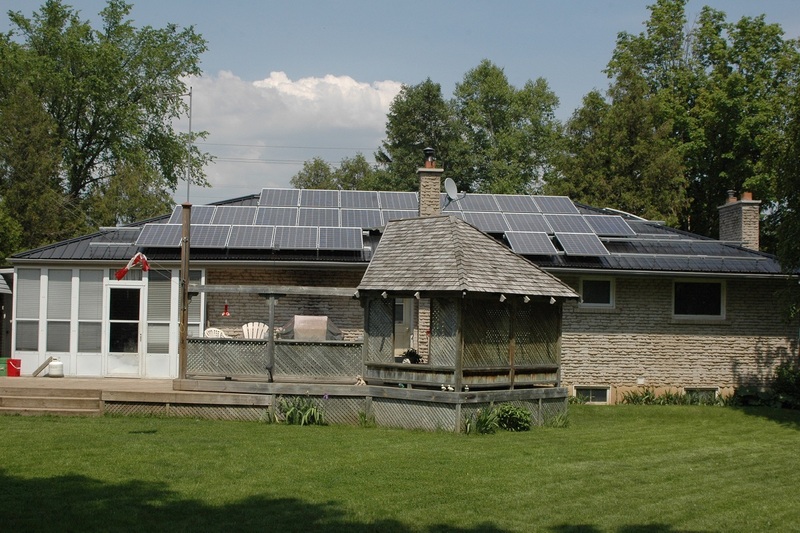 Roof and wall mounted panels with SolarEdge inverter. 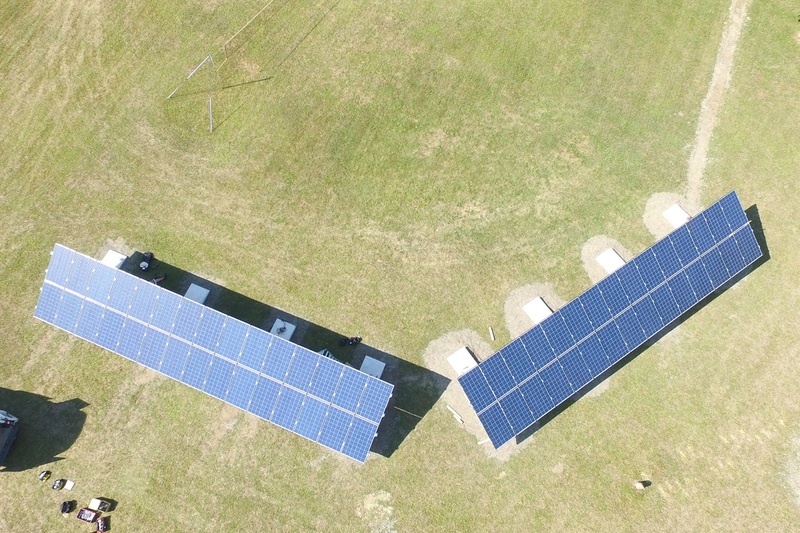 V shaped ground array with SolarEdge inverters. 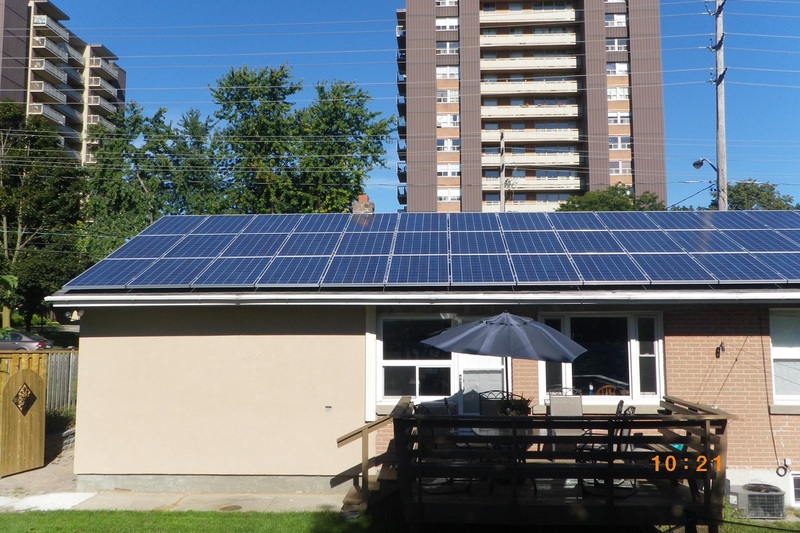 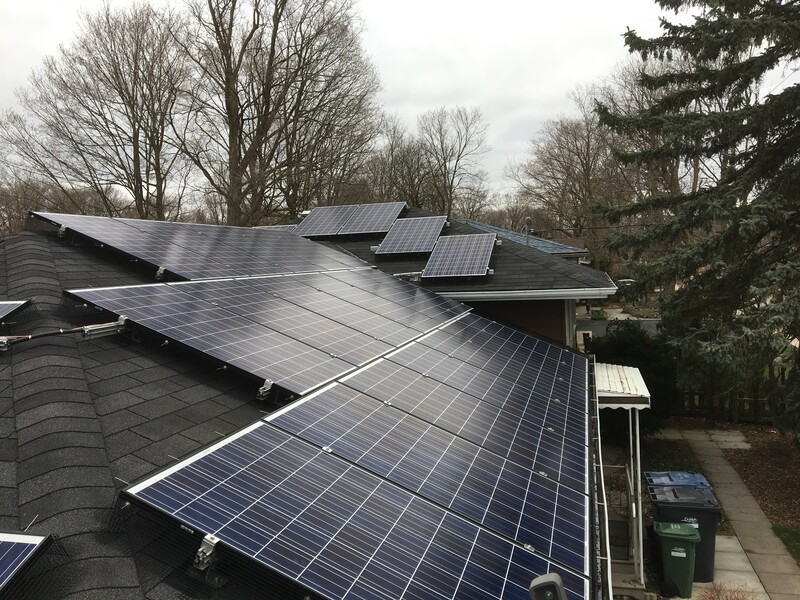 Residential rooftop in Guelph using SolarEdge. 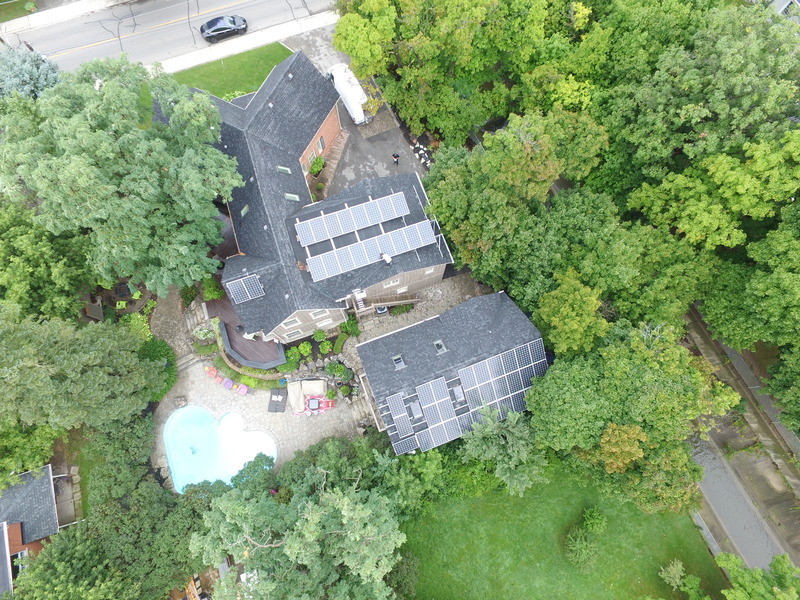 Residential rooftop using SolarEdge optimizers. 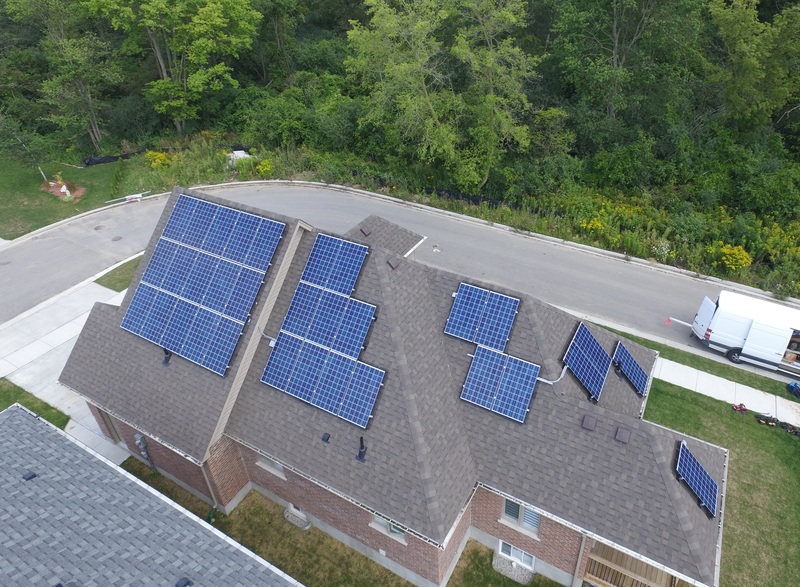 Milton residential rooftop on too buildings with a SolarEdge inverter. 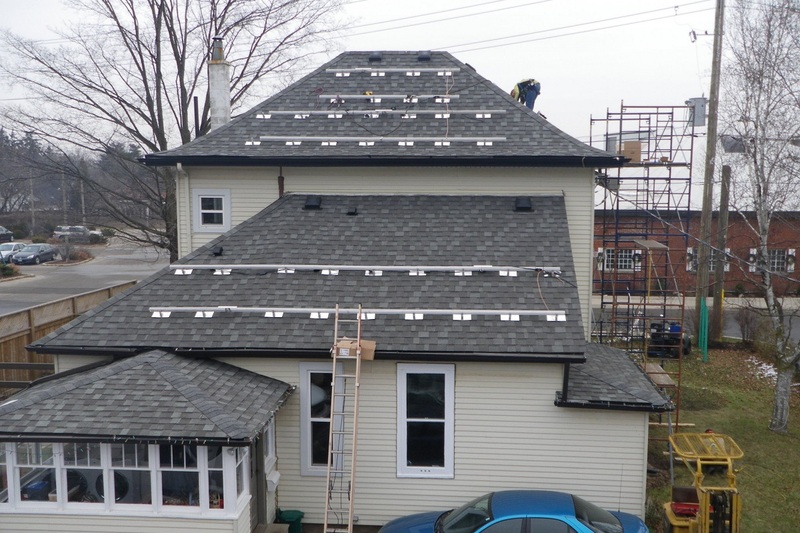 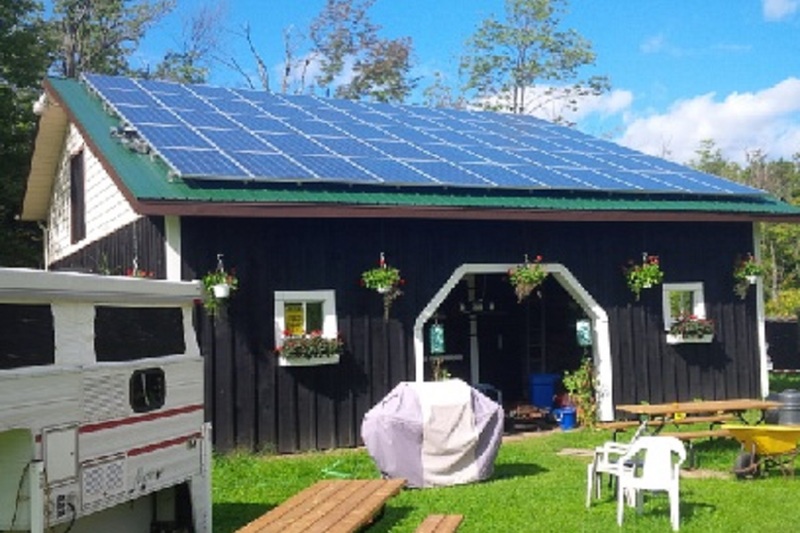 A rooftop array on a large cottage close to Parry Sound. 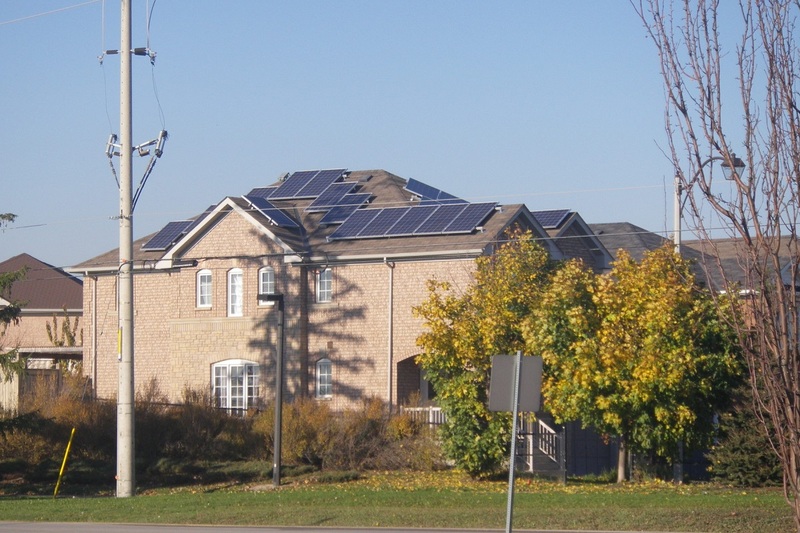 Rooftop residential solar install in Oakville using a SolarEdge inverter. 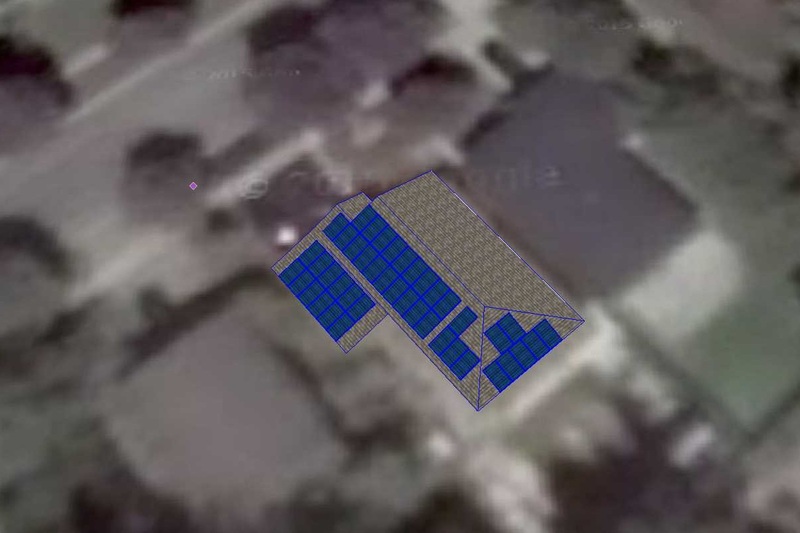 A combination of flat and sloped solar arrays. 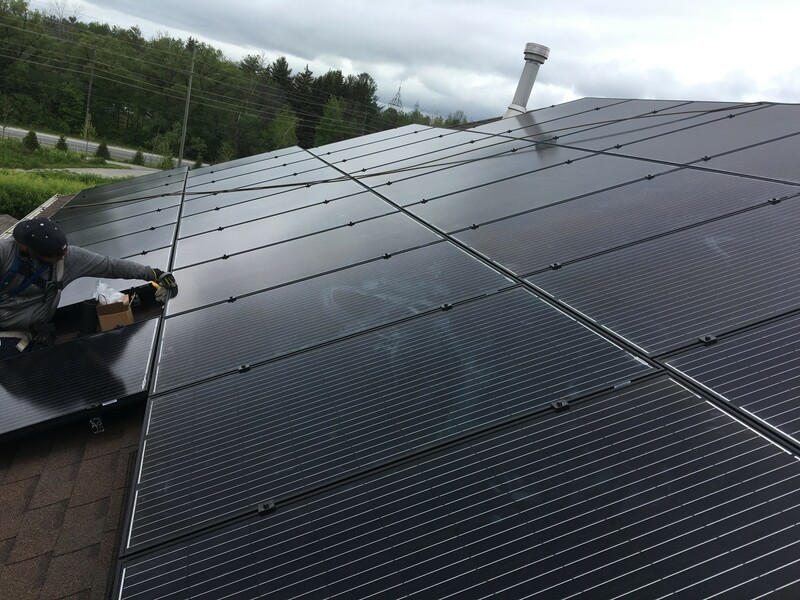 Rooftop mounted system with 660 panels, SolarEdge optimizers and inverters. 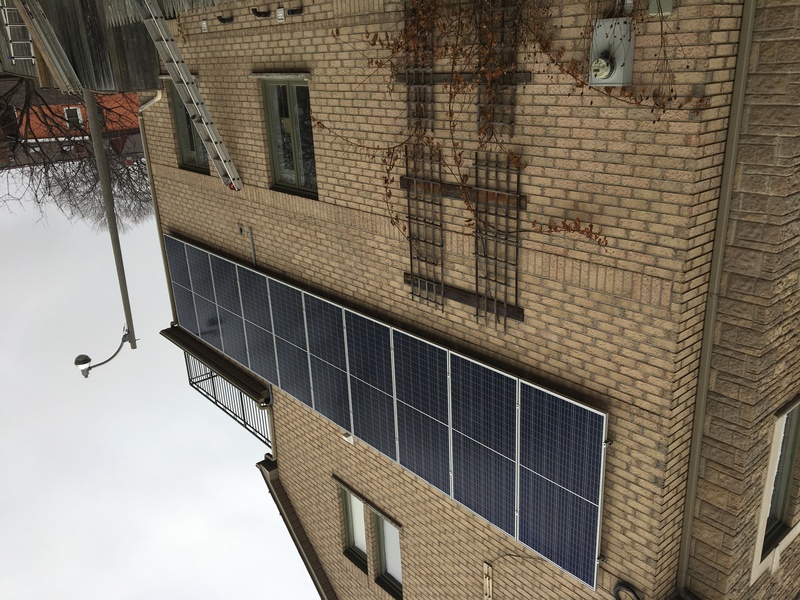 Rooftop mounted system with 78 panels, SolarEdge optimizers and inverters. 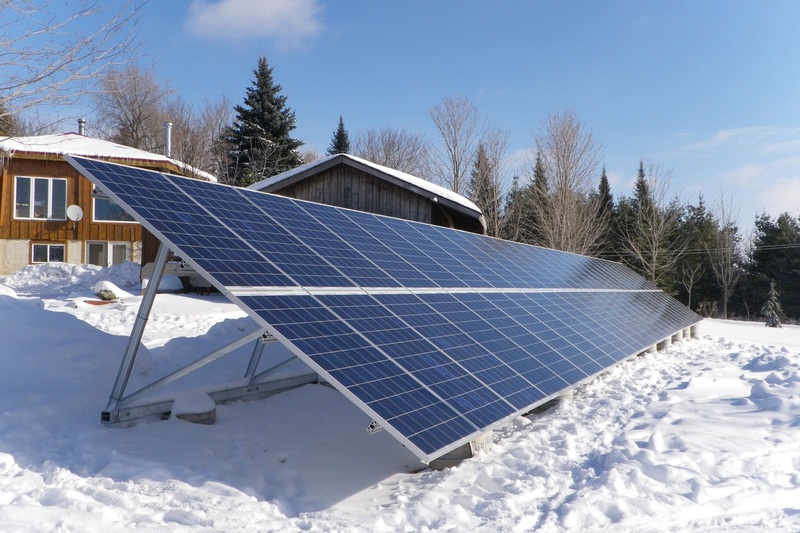 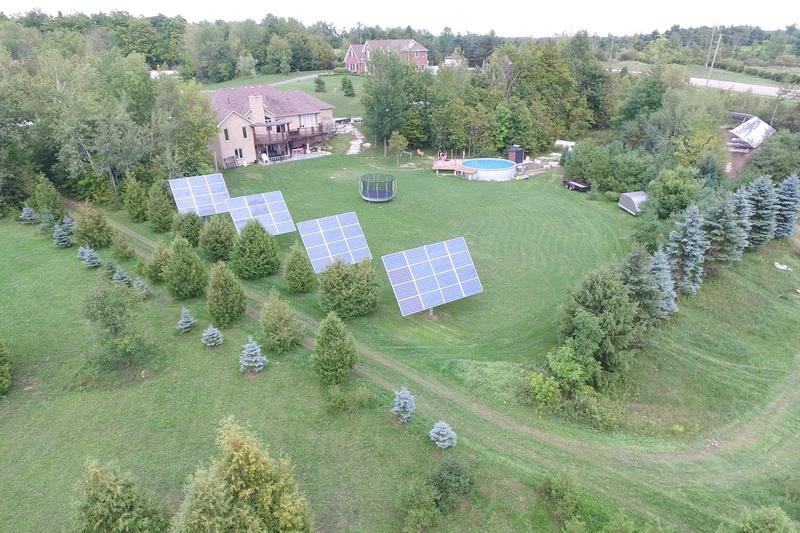 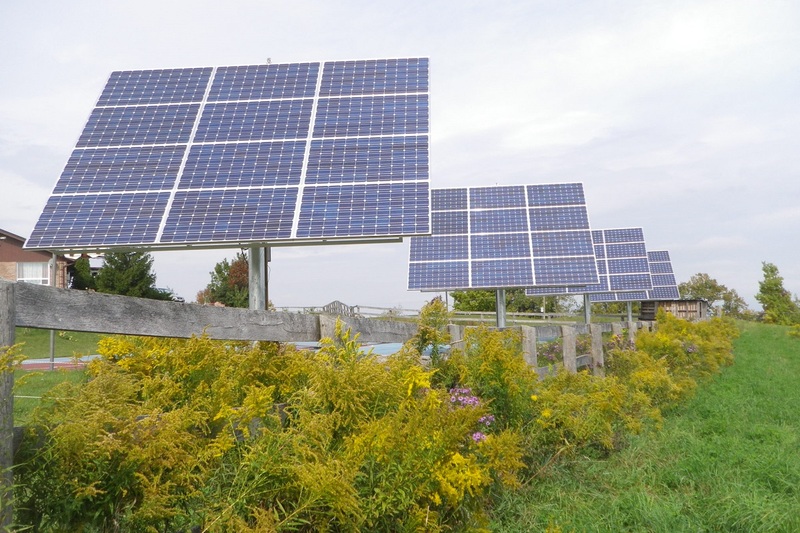 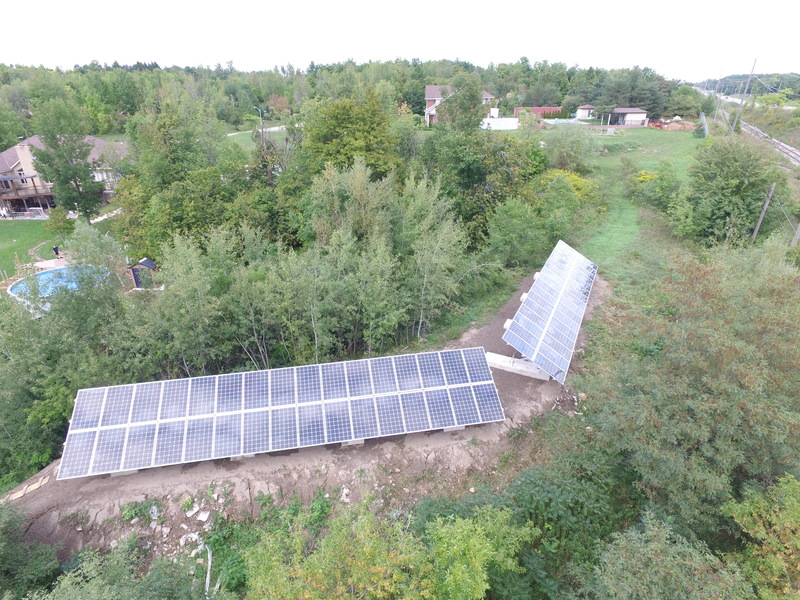 Fixed V shaped ground array with 60 Canadian Solar CS6-265 panels, SolarEdge optimizers and SolarEdge inverters. 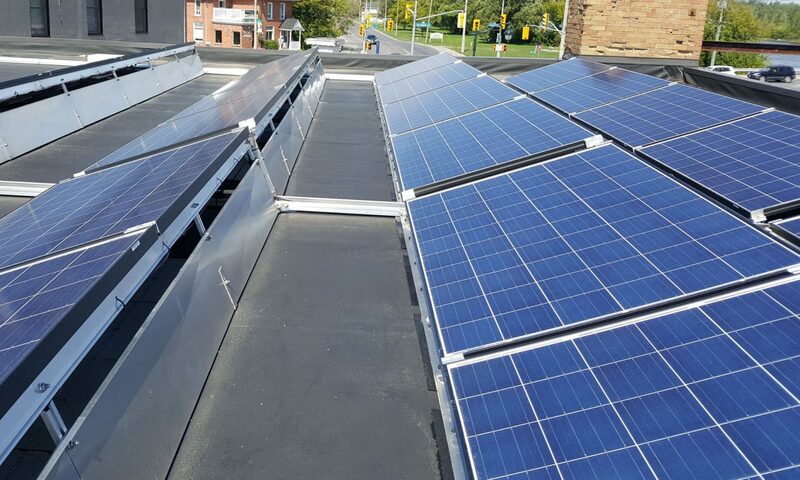 15kW rooftop mounted array with 66 Sharp NDL235 panels, SolarEdge optimizers and inverters. 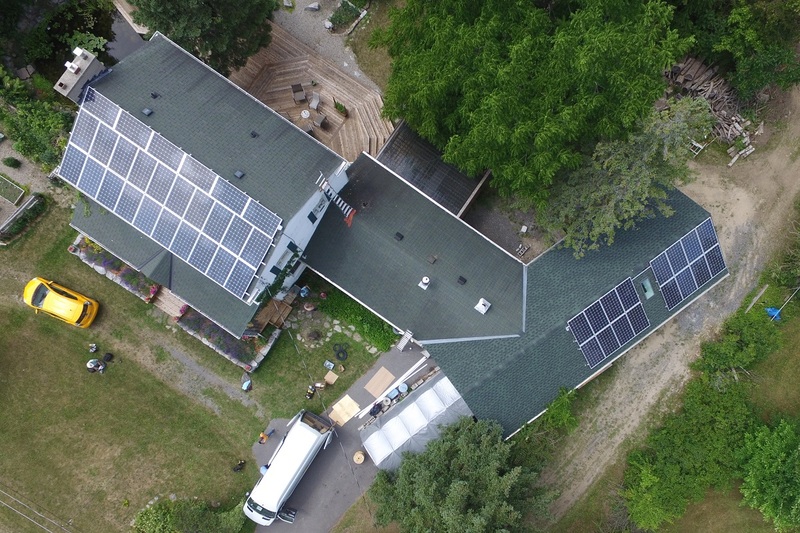 10kW rooftop system with 1 Primo 8.2 inverters. 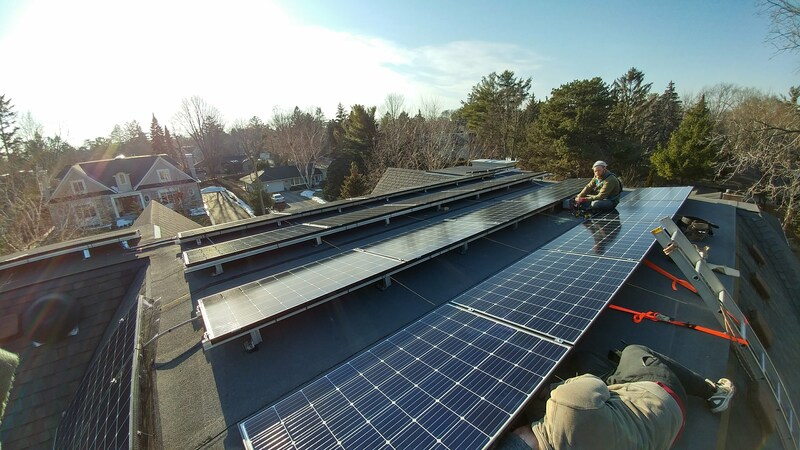 10kW Rooftop System with 2 Fronius Primo 5000 inverters. 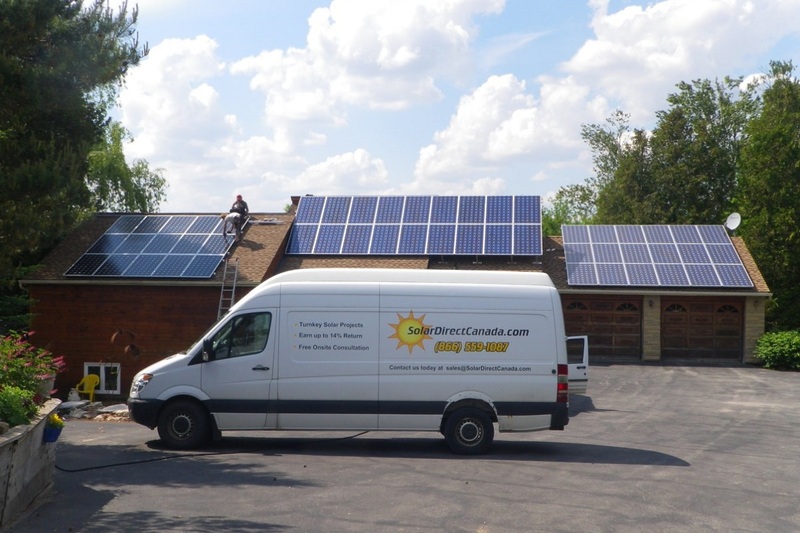 Is this list the total number of systems you’ve installed under the MicroFIT program? 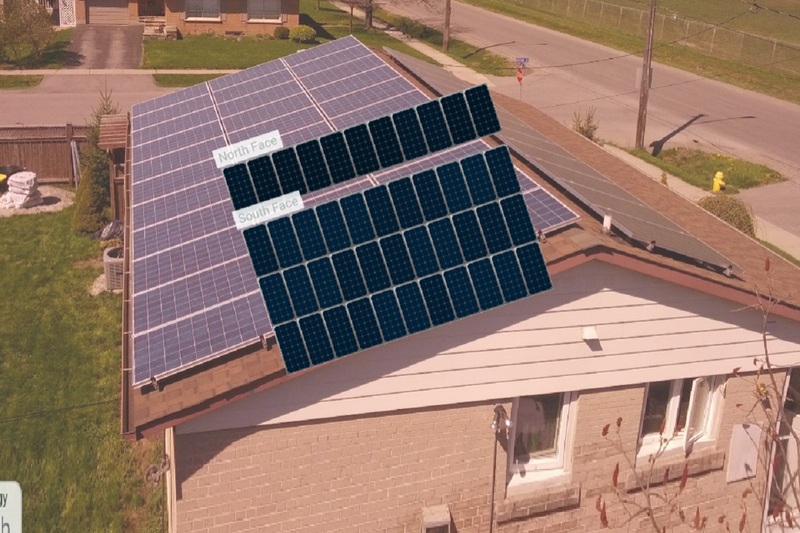 Heavens no. 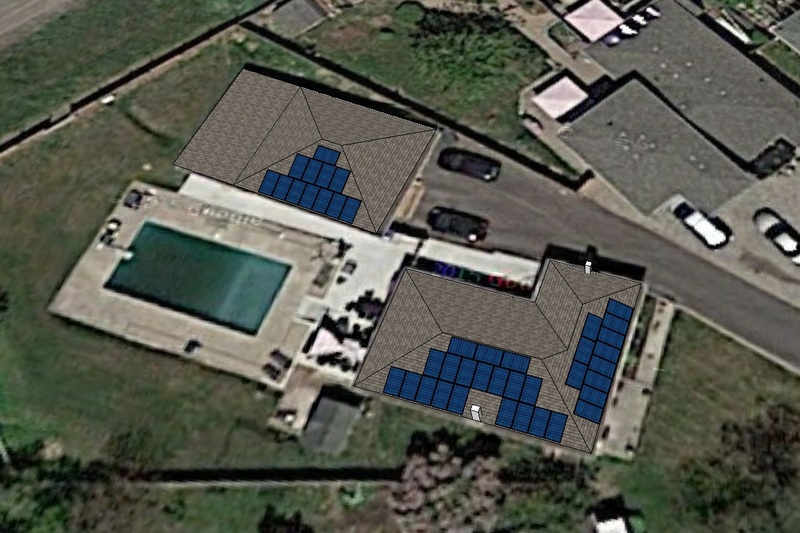 This is but a fraction. 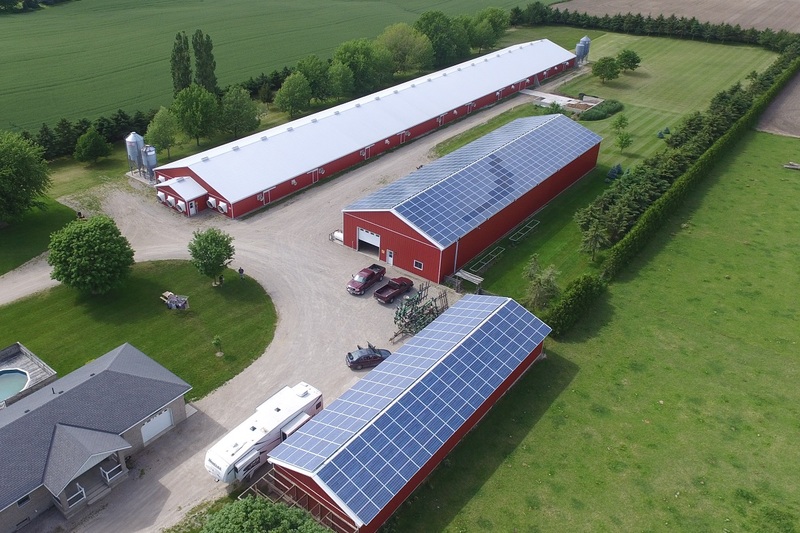 Many of our customes don’t have high speed or persistent internet connections for this type of monitoring, others don’t want or feel the need to publish their production data online. 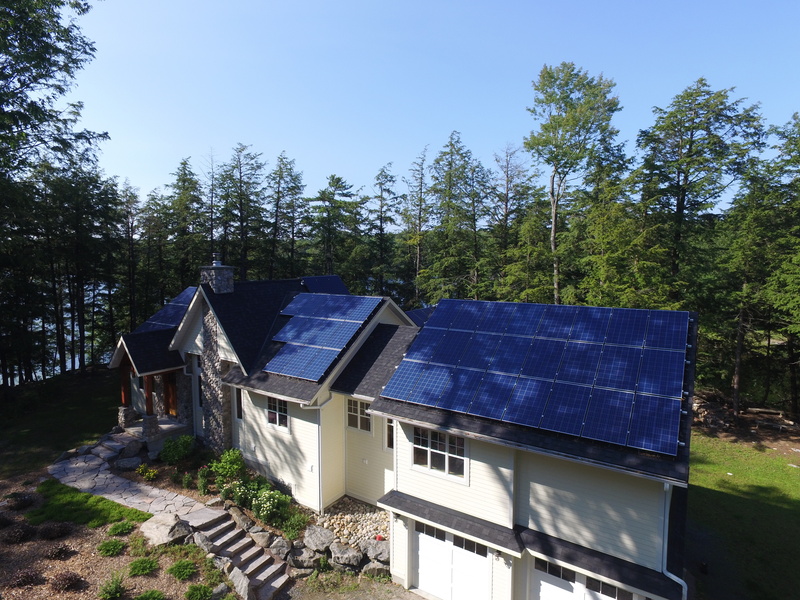 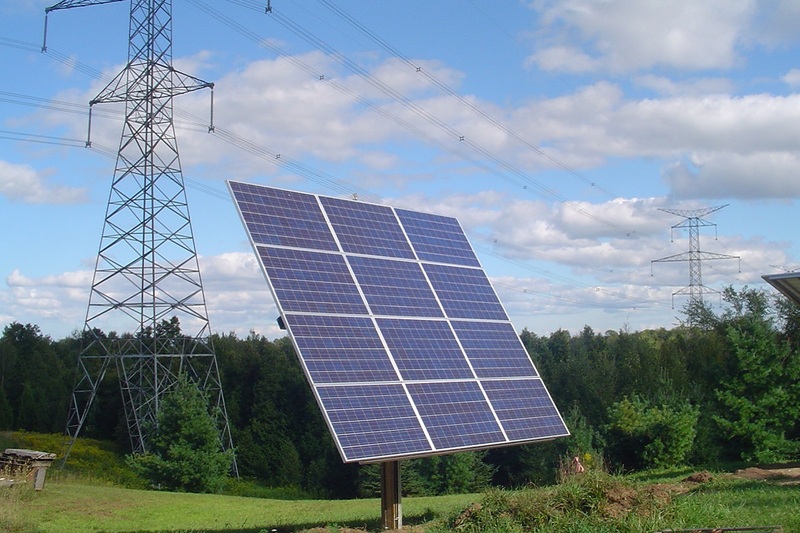 Why do so many of your installations use Enphase Micro-Inverters? 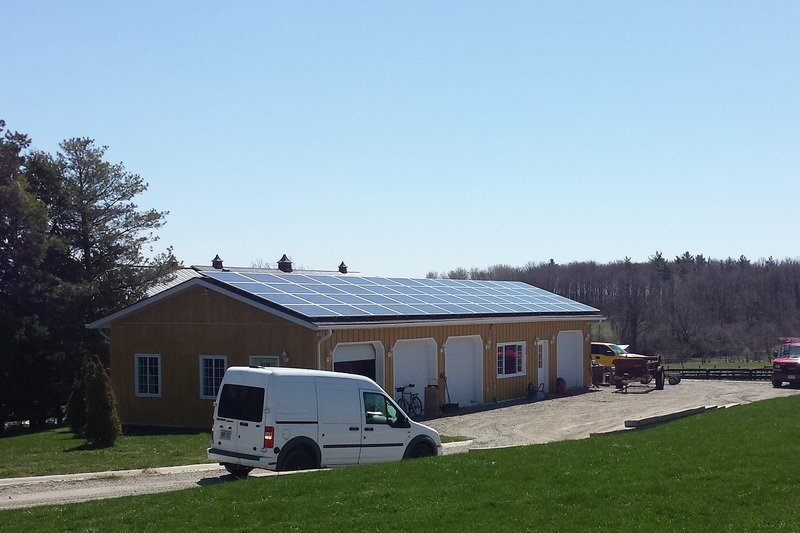 Actually, about 1/3 of all our installs use Micro-Inverters due to shading issues or because the customer just wanted them. 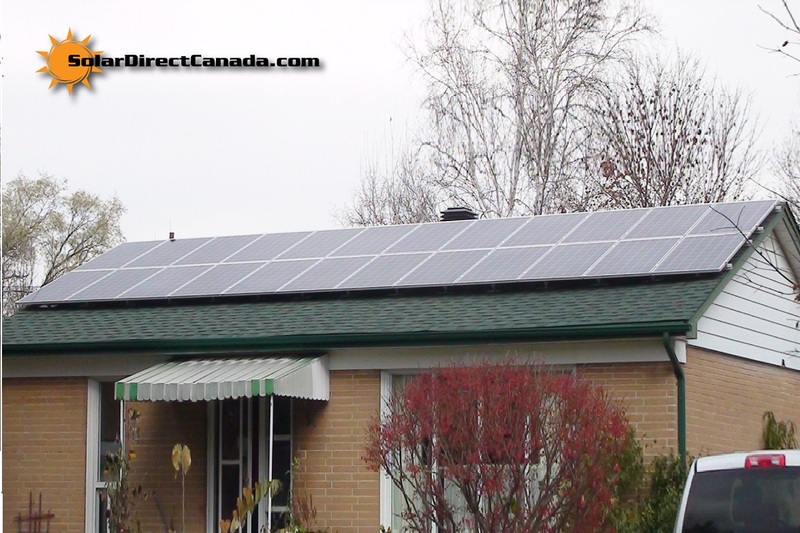 It’s a coincidence that most listed here have them.